Face reader is a machine that automatically analyzing the facial expression like eyes, cheeks, ears and other facial aspects via capture the image and match or maps it with the database. The system is capable of modeling a face in real-time, without any manual initialization needed. The in-house team of Star Link developed it for keeping all the necessary requirements of Indian environment and make it robust. It is basically meant for industrial purpose with the metallic body. Generally, biometric systems use fingerprint, facial structure, iris, and other uniquely identified human characteristics. In which, the fingerprint is most commonly used physiological characteristics for personal identification, but sometimes it fails to perfectly analyze the fingerprint expression in some caviling situation. Another drawback is it requires human contact and not much cost-effective as it needed the separate high-quality fingerprint device. Face Reader can use anywhere and in any industry type where security is the main concern. 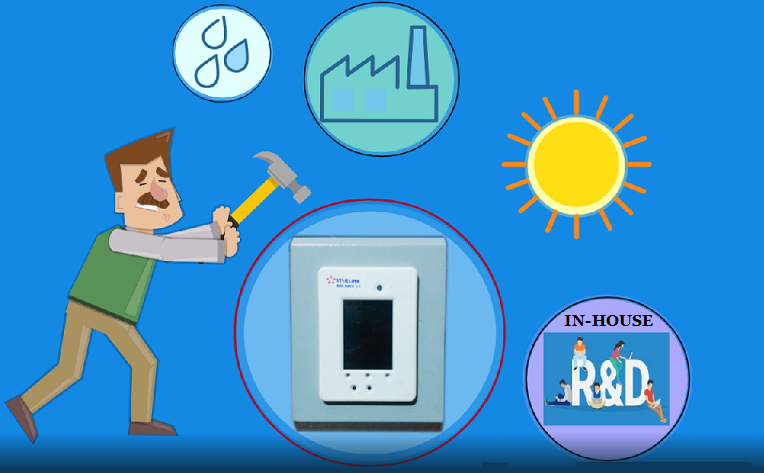 It can also be used with Time & Attendance system to record and monitor the attendance of an employee. This system is highly efficient and reducing administrative time, preventing time mismanagement, and human errors. It can help you to monitor your employees who are working on fixed time, flexible time, or contractual time. We are leading solution provider preferred name in the industry for our quality grade products. 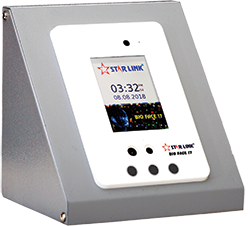 ‘Face Reader’ is another addition to our biometrics device series that offering you high-quality machine. The attractive feature of this product is, its low maintenance, elegant design, tested high performance, highly durable, and easy installation process. It can also verify the user in less than 1 sec and its storage capacity is max 1000 days or up to 5 lakh records. Verification Method : Face recognition only.